i hope the pv comes up soon! always been a big fan of her halloween material! 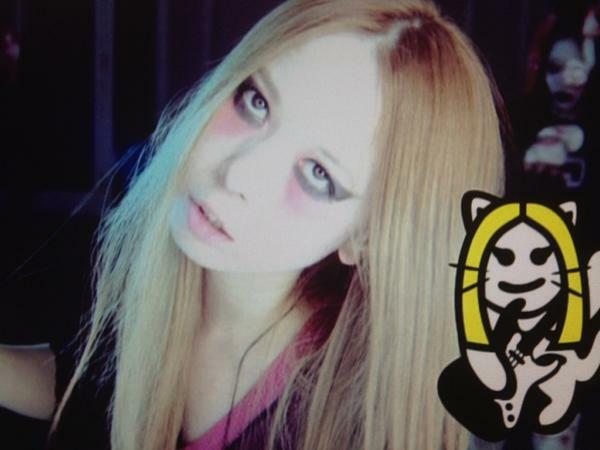 shizuenjune2 wrote: i hope the pv comes up soon! 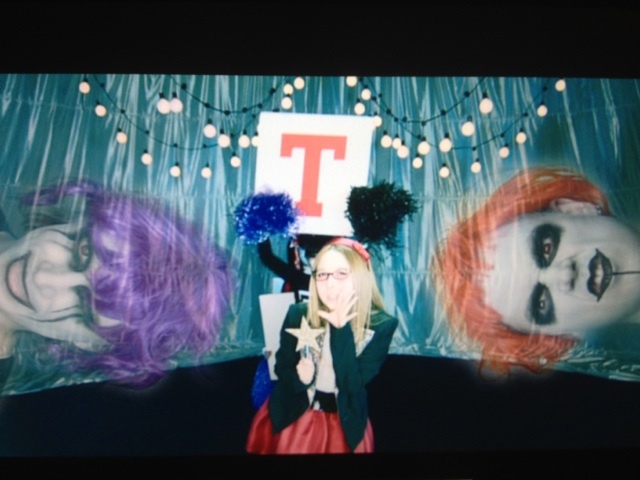 always been a big fan of her halloween material! I´m not sure, but maybe in Oct I think. I hope it's february6 song. 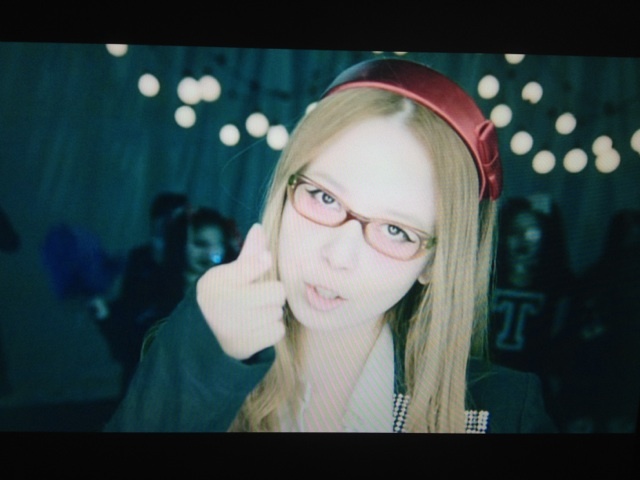 Kokoro wrote: I hope it's february6 song. 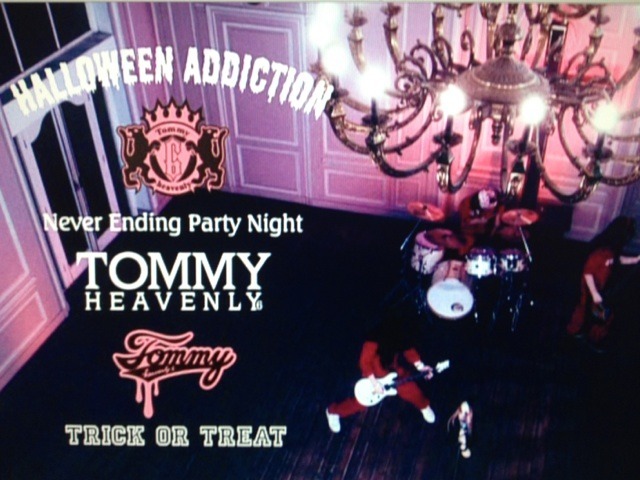 ♥ Tommy February/Heavenly6 ♥ ～★ NEVER ENDING PARTY NIGHT ★ PV (Preview) *0* very VISUAL KEI!!!! I like the PVs so much. 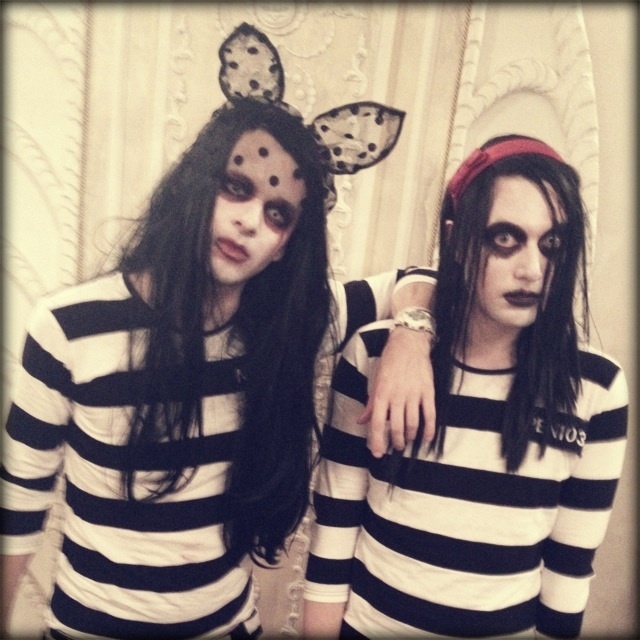 Tommy is so cute♥ And I like the beginnings of songs. Hot damn! She has outdone herself yet again! niiiice. I wish I could watch Space Shower in Canada. Don't they put space shower up on jpop-suki? 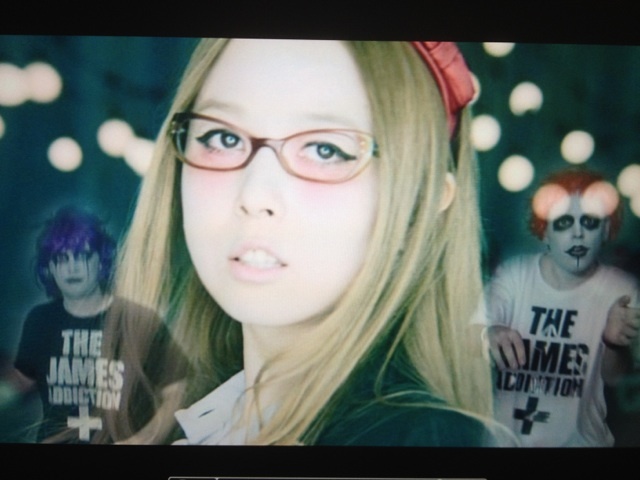 I'mAPlayerInTVGames wrote: Don't they put space shower up on jpop-suki?